The poems in How to Live in Ruins tell one couple’s story of moving to Cleveland in the middle of the recession and raising a family here. Available at Visible Voice, Mac's Backs, Loganberry Books, The Learned Owl, Fireside Bookshop, Appletree and more. Also available on Amazon here. on the way to the playground. This is one of many ruefully funny, knowing looks at parenthood that counter the lyrical solemnity of these brooding meditations on Cleveland. How to Live in Ruins, haunted by the ghosts of Harvey Pekar, Tamir Rice, and Chilcote’s own boyhood self, brings Cleveland in all its rough beauty, its poetry of ruins, to vivid, hardscrabble life. These poems will be as familiar to Clevelanders as lake effect snow, the anguish of a Browns fan, or bridges rusting above the Cuyahoga. Every city needs its bards--poets who want to sing their life and the life of their city in the same songs. Cleveland has had Hart Crane, Russell Atkins, d.a. levy, Alberta Turner, George Bilgere, Ray McNiece, and Mary Weems, among others. Add Lee Chilcote to the list, for his daily witness of our rough city, a "patch of blight to call home" that seems both ruin and revelation. In Chilcote's poems, which alternate between bemusing and poignant, "the city presses its tongue in your mouth." He helps me see this complicated city again. ​Lee Chilcote has written a beautifully crafted homage to Cleveland; one that manages to embrace the complications of both parenthood and urban living. Far from reverential, these poems are tributes nevertheless--suffused with a dark humor, clarity, and empathy that overrides the sometimes knotty reality of life in the Rust Belt. Lee Chilcote's debut chapbook of poems is about finding your voice, creating something new out of the old, and nurturing a family, a marriage and a creative life in a post-recession era. In collaboration with the City Club, this gathers “dispatches” from our region and across the nation to discuss the history and the current manifestations of segregation in Cleveland. 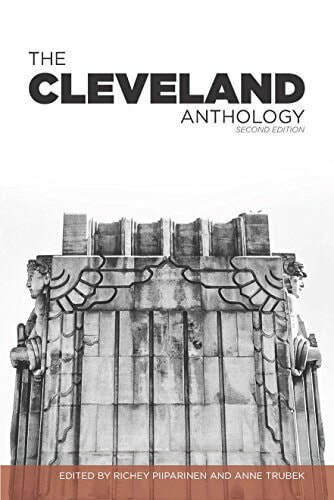 This Anthology combines essays, comics, and poetry with transcripts from The City Club’s tremendous archives to give a glimpse into a dynamic that affects us all. Lee Chilcote’s essay “Roxboro” appears in the anthology. 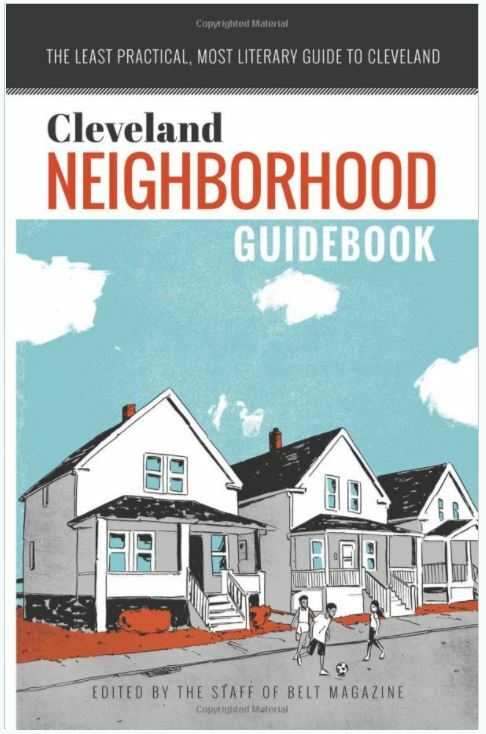 Belt published a new Cleveland guidebook in 2016. Lee Chilcote’s essay on Detroit Shoreway, “Pretty Gritty: Living off Lorain,” appears in the collection. Chilcote’s essay “The Long Slow Walk of Detroit Shoreway” appears in this collection, now in its second edition. This is the poet-as-father-homemaker-musician, who is late to parties, argues about the greatest guitarist of all time, and is left awestruck at the sight of his own father because “Protestants have fathers who / only appear at night.” If the Midwest has a certain tone of voice and subject — as a place that is somehow always the present abruptly set amid the rusty ruins of the past — then this is what Chilcote captures so triumphantly against the din of music, the cloud of booze, the scramble of children, and the presence of Love, who, as in his poem “Caveat Emptor,” is “the architect who shrugs his shoulders.” A delightful, intimate, and thoroughly noteworthy debut. Lee Chilcote is not interested in a vapid beauty that smooths over invisible barriers and difficult loves. The clamor of the world makes itself heard in his poems. His “muses are sirens, trains, barking dogs.” The Shape of Home curves lovingly around children that spring up “like sunflowers,” but these poems report as well on the black thread that runs through desires and dreams. 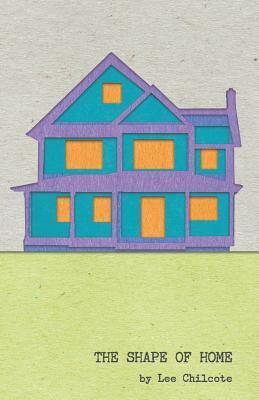 ​The Shape of a Home is a debut collection of poems that are as refreshingly honest as they are tender, witty, and compassionate. Lee Chilcote is clearly a welcome new voice to American poetry.